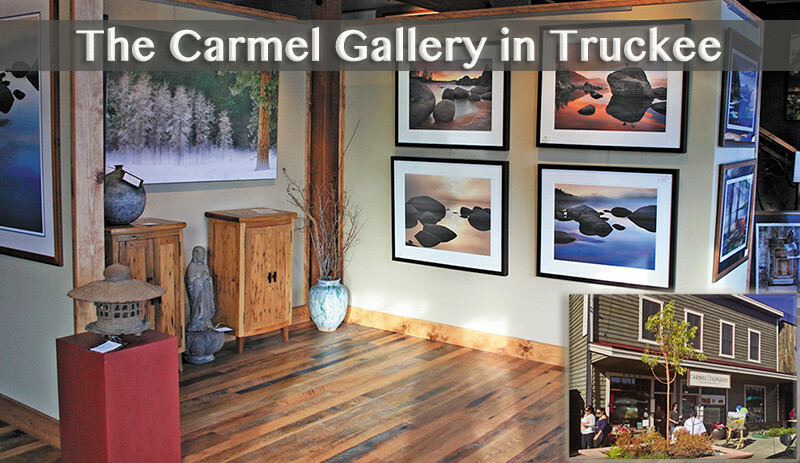 Olof & Elizabeth Carmel invite you to visit and browse the Carmel Gallery in Truckee. The gallery is located in Northern California in the historic community of Truckee, in the heart of the Sierra Mountains near Lake Tahoe. The spacious Carmel Gallery features a stunning collection of fine art landscape and travel photography by the Carmels, complete picture framing services, and unique collections of sculpture, woodwork, glasswork, jewelry, and home decor accessories. 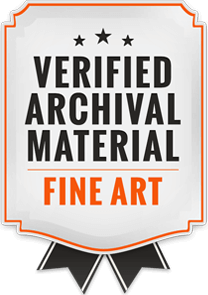 The Carmels specialize in unique installations of their work and can print their images on fine art papers and canvas from 10x15" in size up to 6 x10 feet in size. The gallery is open daily from 11 to 5. 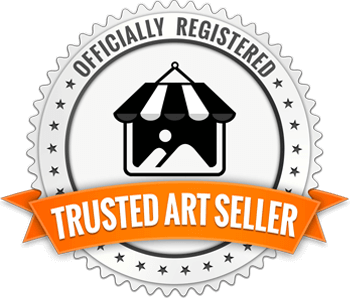 Our team of expert art consultants are ready to assist you in person at the gallery or via phone. We hope to see you soon!